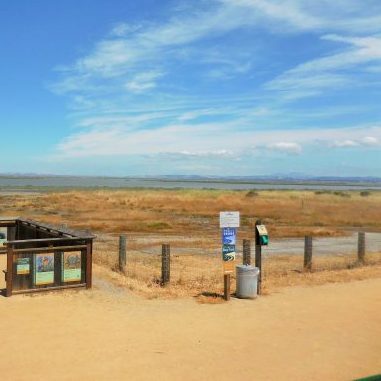 Impacts from climate change, including prolonged drought and rising seas, jeopardize the health of all parts of the Estuary. 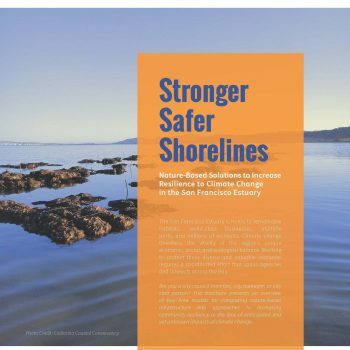 Our work seeks to bolster the resilience of Estuary ecosystems, shorelines, and communities to climate change by: increasing resilience of tidal habitats and tributaries; increasing resilience of communities at risk; and promoting integrated, coordinated, multi-benefit approaches. 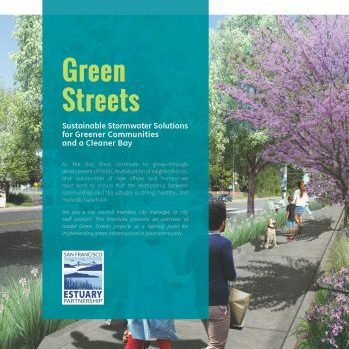 Information designed for municipal officials and staff people who want to learn more about planning for, funding, and implementing green infrastructure and sustainable stormwater solutions. 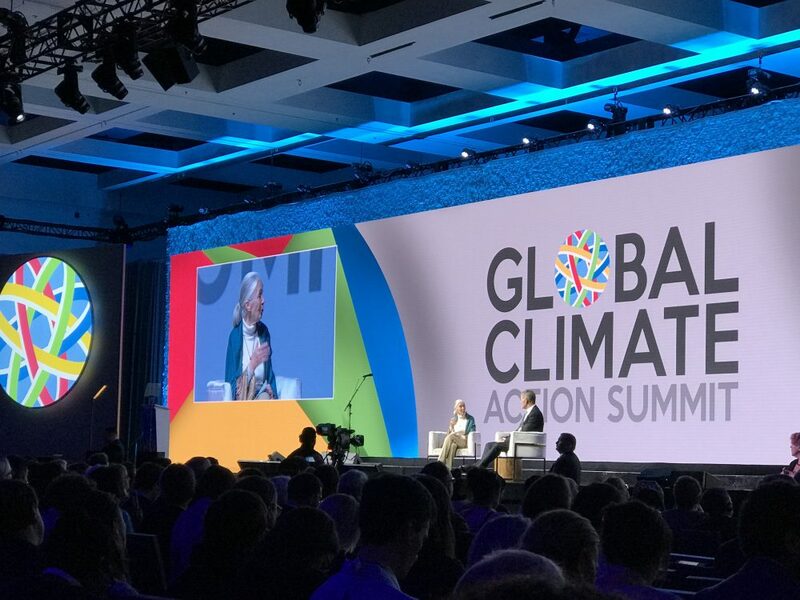 Information for local government officials and staff people who want to learn more about planning for, tracking, and implementing multi-benefit, nature-based solutions to increase resilience to climate change. 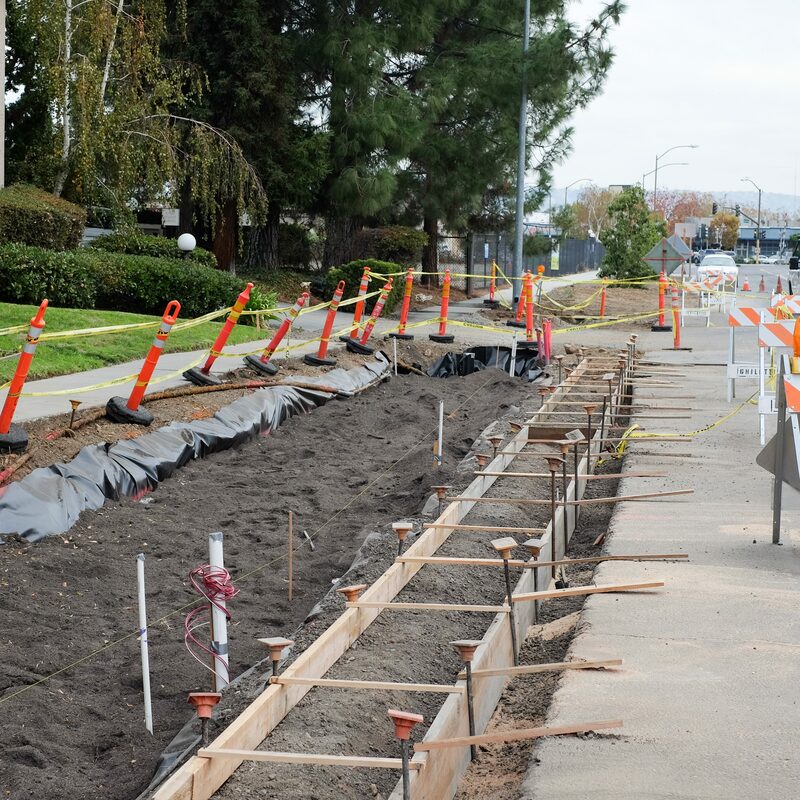 Design, construction, and monitoring of an array of landscape-based stormwater treatment retrofits distributed along San Pablo Avenue, a major thoroughfare passing through a number of East Bay cities. 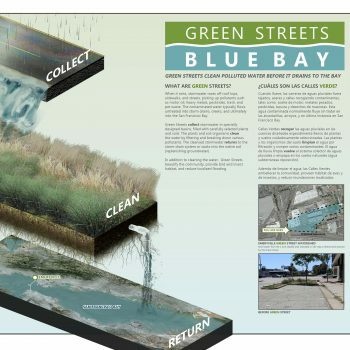 Promoting the widespread use of Green Stormwater Infrastructure to help mitigate climate change impacts, improve water quality discharged into local waterways and the Bay, and realize a variety of ancillary co-benefits. 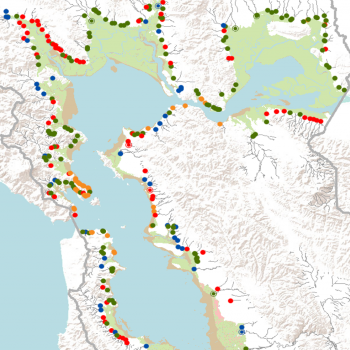 Mapping methodology for the upland transition zone and Community-based shoreline visioning process in North Richmond. 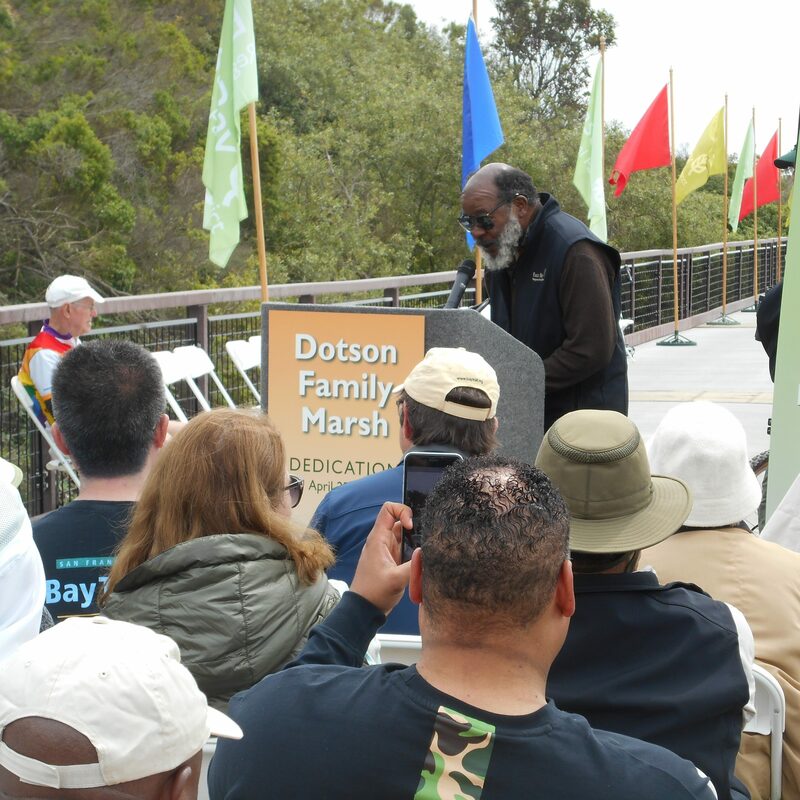 Working with community partners to address environmental justice in resource protection & planning. 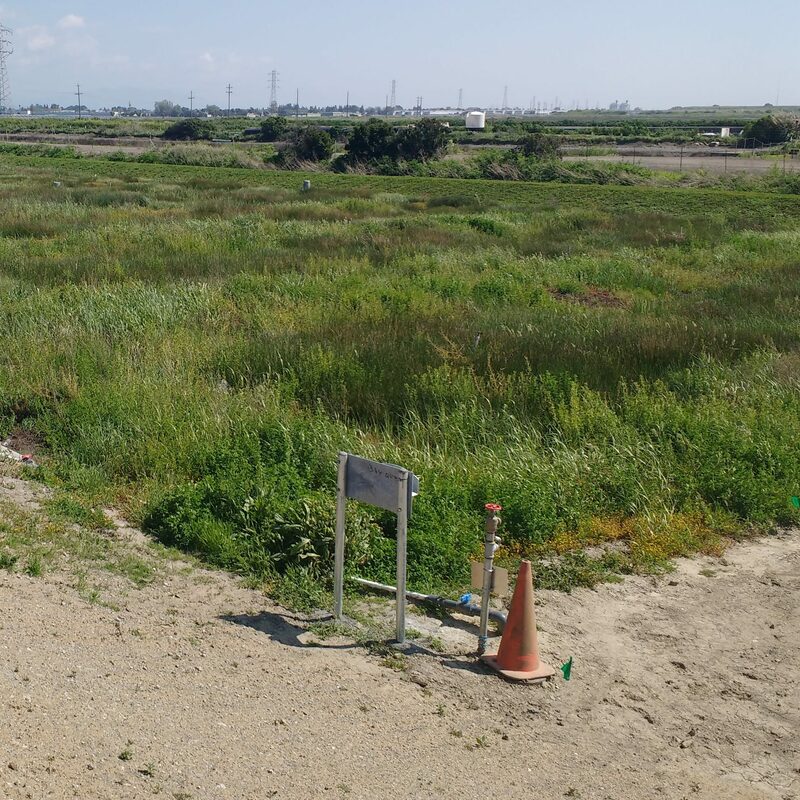 A multi-partner effort engaging the water community with re-imagining how nature-based shoreline infrastructures can address flood risk and water quality concerns while providing critical ecosystem benefits. 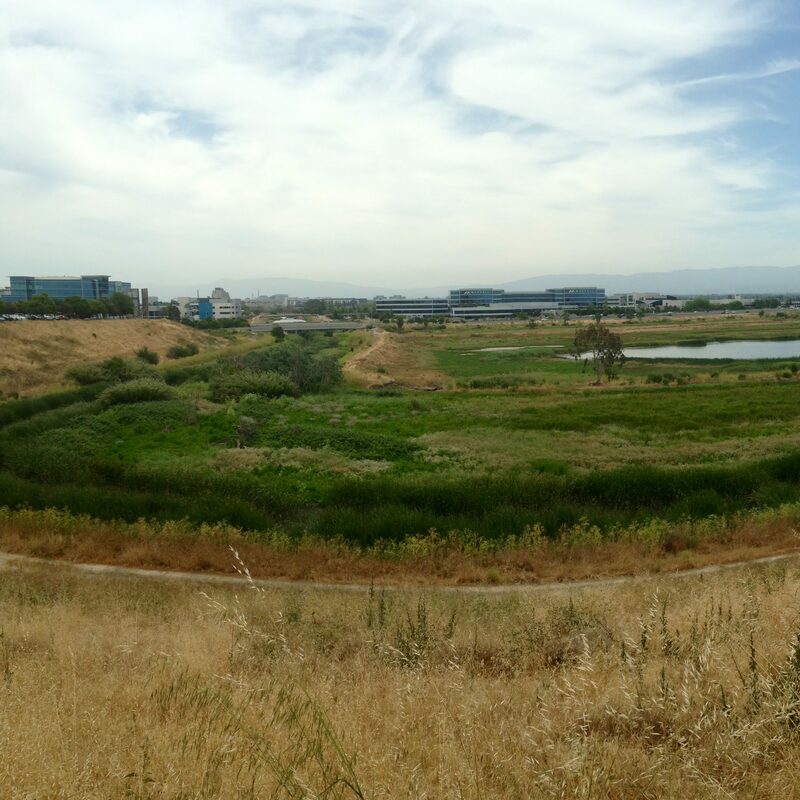 Rebuilding habitat and shoreline resilience through a new generation of flood control channel design and management. 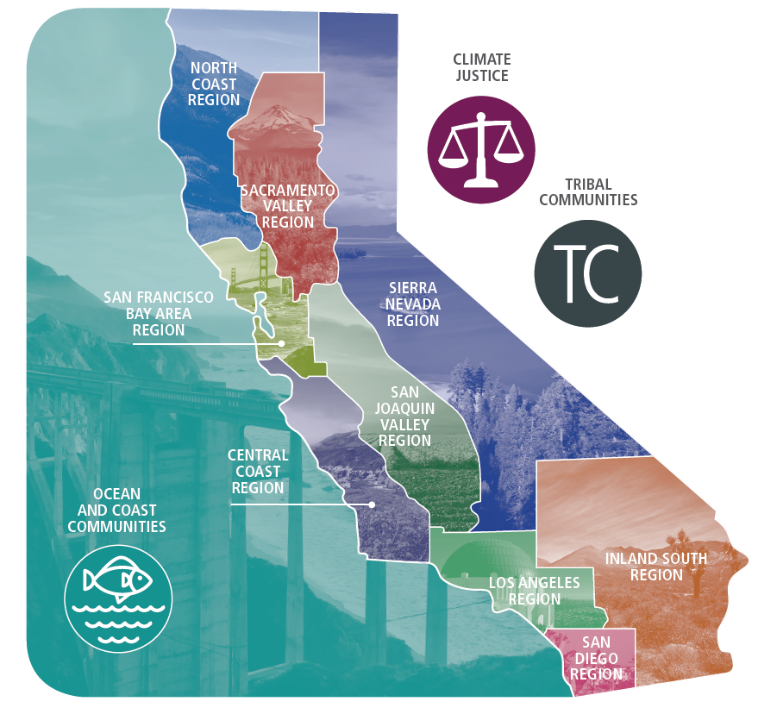 Raising and allocating local resources for the restoration, enhancement, and protection of wetlands and wildlife habitat, and associated flood management and public access infrastructure. Where are current resilience projects located?